Polish skier Kamil Stoch has won the latest ski jumping World Cup competition, with fellow skier Dawid Kubacki coming third. The Polish team also took fourth and sixth place. 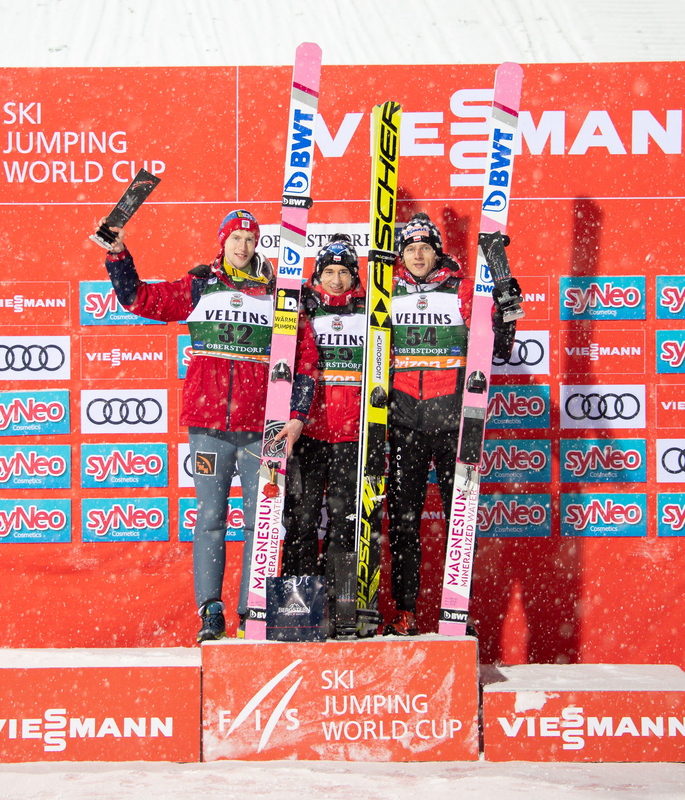 With a stunning 214,5m and 227,5m jump, Stoch bagged a long-awaited win, while Dawid Kubacki came third, Piotr Żyła fourth and Jakub Wolny sixth. 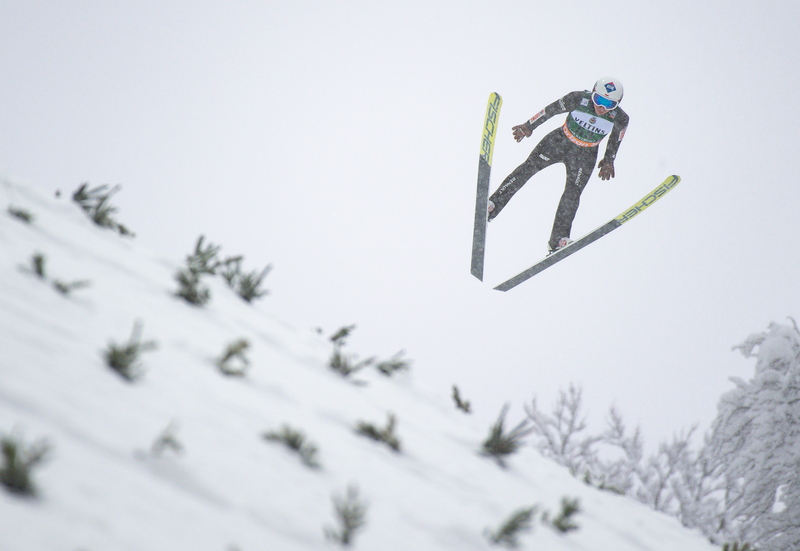 Russian Evgeniy Klimov came second, ensuring the podium beneath the mammoth jumping hill wasn’t fully white and red. “He waited, waited and finally did it! 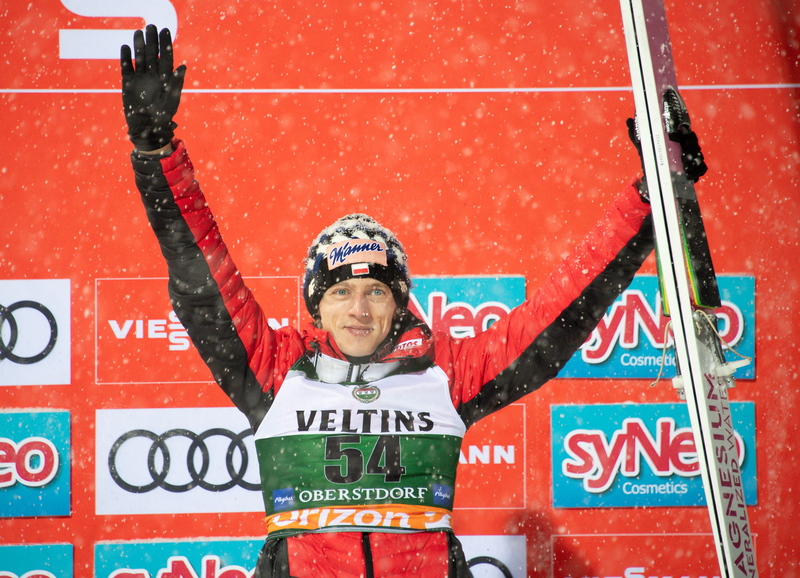 Kamil Stoch won the ski flying comeptition in Oberstdorf. Bravooooo! “Yet, I applaud all four of our jumpers, because they performed amazingly. “You could say, that they were a Polish squadron in the sky. As a team, we dominated this competition. 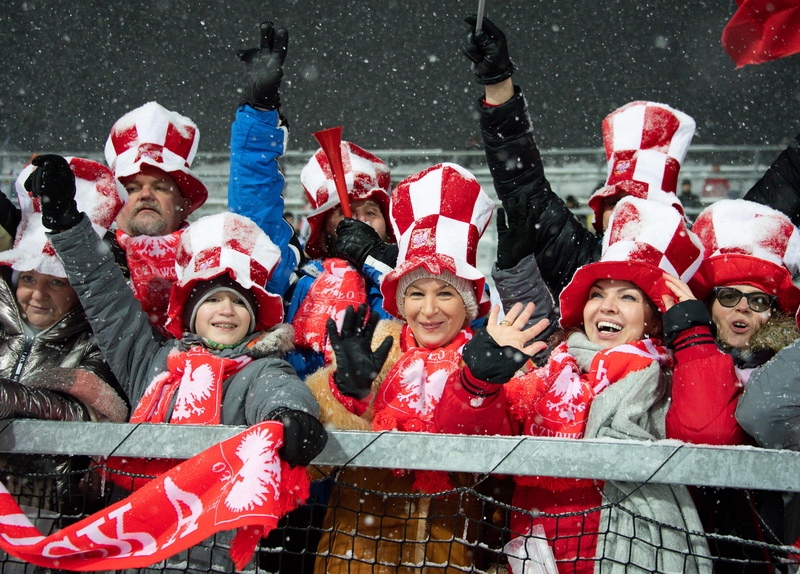 The competition in Oberstdorf proved a historic moment for Polish ski jumping, since the Polish team gathered 250 p, the best result in a World Cup event up to date. For Stoch, an Olympics and World Champion, it was the first victory this season and 32nd in career. The fantastic performance by Polish jumpers caused some reshuffling in general rankings, though this season’s sensation Ryoyu Kobayashi is still out of reach. Stoch passed Stefan Kraft and is now second, Piotr Żyła fourth and Dawid Kubacki fifth. At the same time in the separate ski flying ranking Stoch is the undisputed leader, Markus Eisenbichler from Germany is second, Piotr Żyła third and Dawid Kubacki fourth, together with Slovenian Timi Zajc. The results have led to an update in the earnings list as well, with Stoch, Żyła and Kubacki being respectively third, fourth and fifth. Kobayashi remains the leader, as this season he already earned 158 233 CHF, followed by Austrian Stefan Kraft (116 300 CHF) and Kamil Stoch (104 900 CHF).